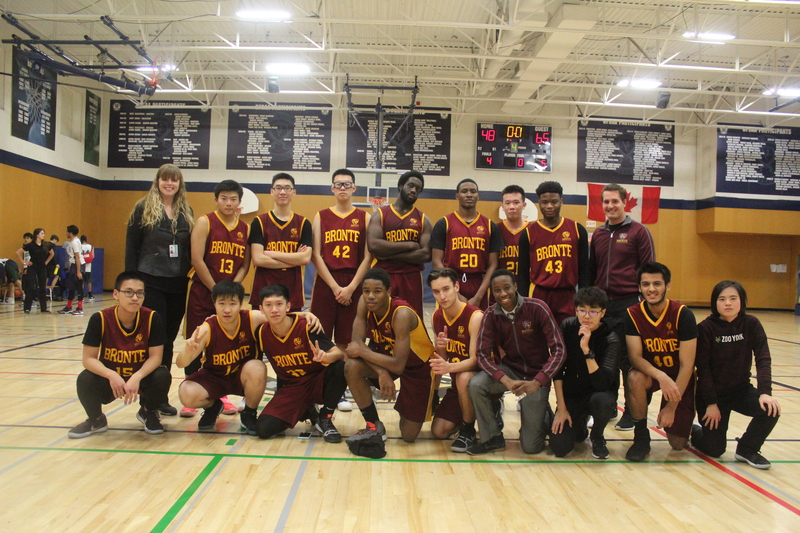 Congratulations to Bronte’s 2018-2019 Varsity Boys’ Basketball Team for an amazing season! This year’s team broke both individual and team records and made the ROPSSAA Single A division playoffs for the first time ever! Our Bronte Dragons celebrated a huge win against Judith Nyman Secondary School, with a score of 71-53. Congratulations to the boys for scoring a record-breaking 28 points in the last quarter of the game and taking home their first win in the school’s history! Ayiri scored a tournament high of 36 points, with Ezekiel scoring 16 points and Yekeen scoring two 3-pointers. 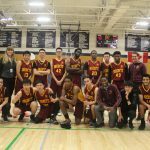 On December 12th, 2018, the Dragons won against Mentor College, 65-48, picking up their first ever win in ROPSSAA. Teammate Yekeen lead the Dragons team to victory with a game high of 21 points! This record-breaking season continued with some individual success. Ayiri broke the records for most points in a game, half and quarter as well as most assists and steals in a game. 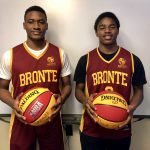 Ayiri is the all-time leading scorer in Bronte College history! 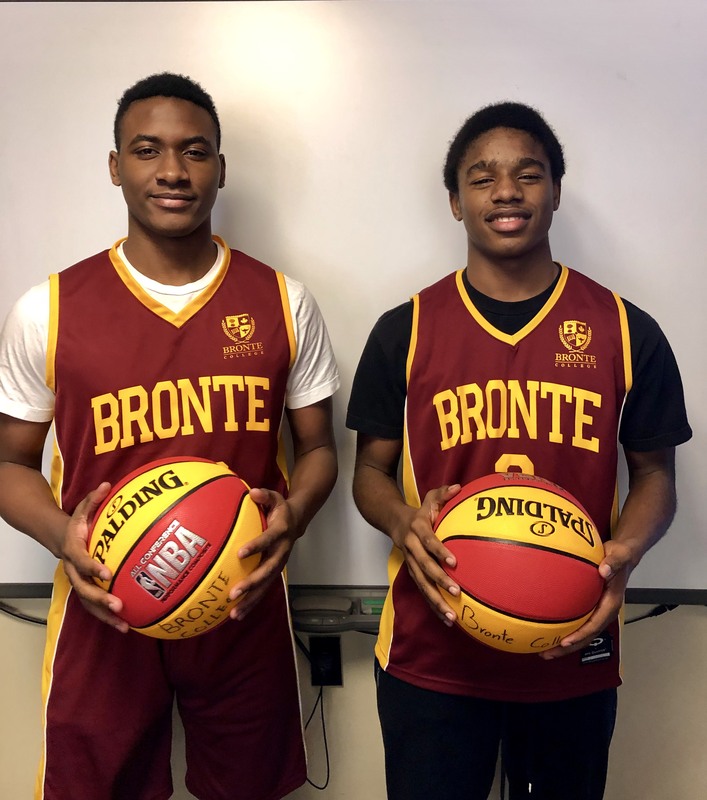 Ezekiel broke the record for most rebounds in a single game and Yekeen broke the record for most 3 pointers in a single game and in a season. 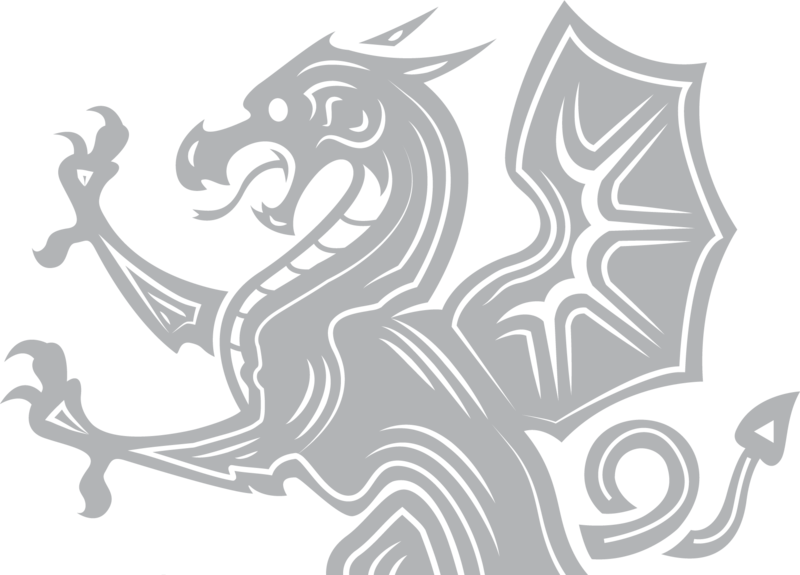 Congratulations to the amazing work the 2018-2019 Bronte Dragons Basketball Team and Bronte’s great coaching staff, Alyssa Cyr and Jordan Frost!